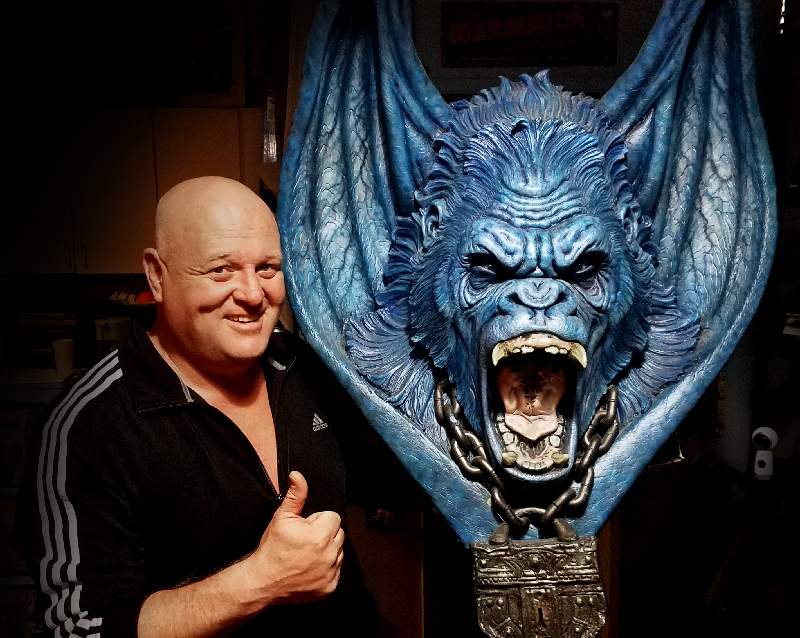 If you have any sculpting ambition or love for any monster movies made in the last twenty years, then you should know the name Don Lanning. Not only is he a gifted craftsman who has worked hard for his place, but he is also a gifted teacher who can help make others better, and he is damn fine fella the whole time he is doing it. 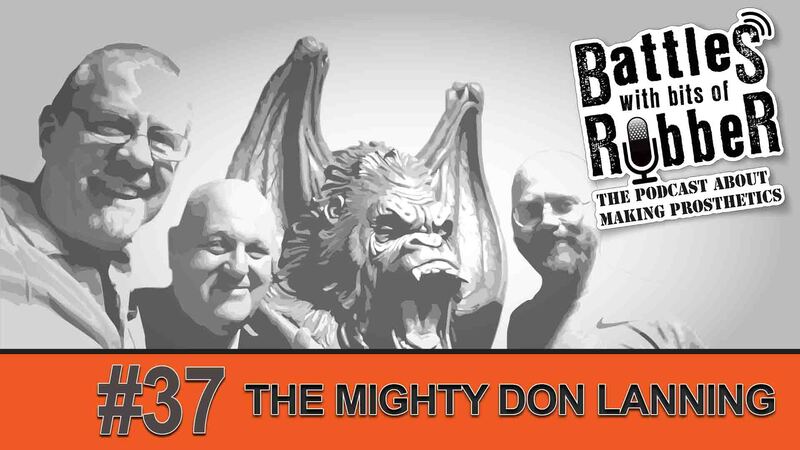 Don has been working away on productions for years as a hired gun on well know movies such as Hollow Man, Ghosts of Mars, Vanilla Sky, Hellboy, AVP, Silent Hill, The Avengers, and Aquman as well as TV shows such as The X Files, Nip/Tuck, Star Trek, The Strain, and Bright. 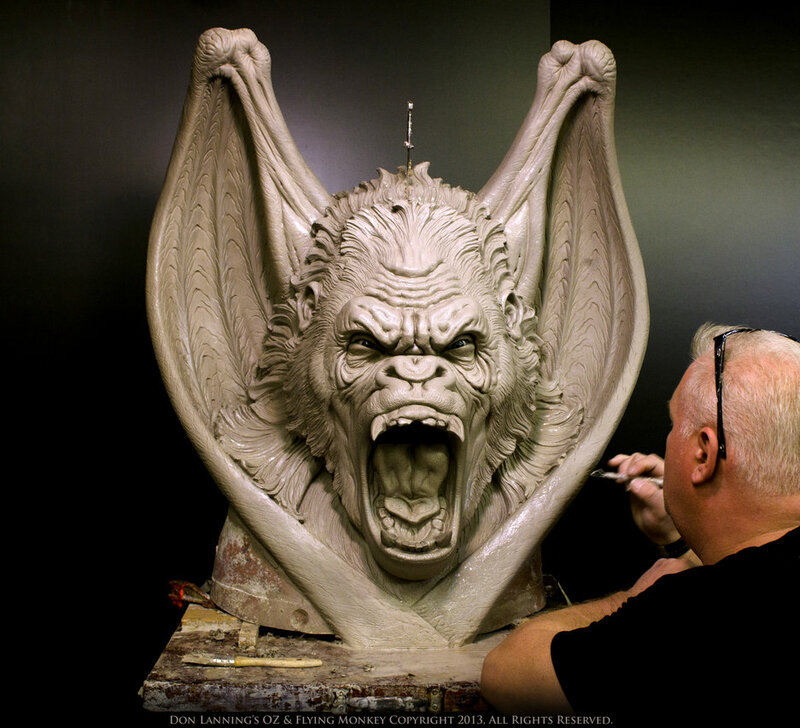 Possibly though, the pivotal moment which brought his method into the limelight was the Stan Winston School For Character Arts videos such as Sculpture Techniques and Character Design. We weren't just treated to a 'how?' class, but also a 'why?' class and looking at the feelings on experiences whilst sculpting. Don Lanning's love of the Wizard of Oz is made real with these series of outstanding character studies. Check out the Facebook page to see more. Simply put, you CAN do it if you want to. Maybe you feel like you're not great yet, but if you enjoy doing it then you WILL improve. If that matters to you, then to hell with all the naysaying. After all, people often say things about themselves that they would never say to another person - and looking at what you can actually do to overcome and improve your shortcomings is what Don does best, especially when you are face to face with the man. "I was born with no talent whatsoever - I had to fight hard to get everything I got." You'll also see a love of magic and magic stores crops up again!